There has been a swift reaction to a new installment of Vladimir Putin’s program outlined in Monday’s article on the national issue in Russia. ­Commenting on Vladimir Putin’s latest initiatives on toughening migration policy, State Duma speaker Sergey Naryshkin said that parliamentarians would consider corresponding legislative amendments. “We will certainly study all these suggestions closely and will see which of them require legislative changes; which bills can be submitted by deputies and which by the president,” Naryshkin told journalists on Monday. 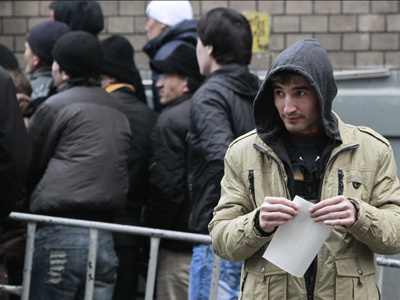 And as early as this spring, the State Duma will adopt a bill obliging migrants to master Russian at a certain level. 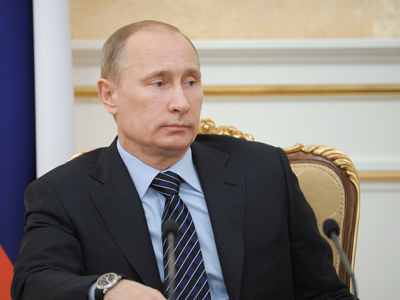 “In his article, Putin mentions the need for improving standards of migration policies. The main problem is that migrants already working in Russia do not even try to learn the language of the country they live in,” Duma Education Committee member Grigory Balykhin said. Among the article’s strong points, the first deputy head of the Communist party picked out “an attempt at a popular science style” and “long-awaited acknowledgement of the fact that aggravation of the national question is linked to social and economic problems.” Ivan Melnikov added, though, that there have been numerous articles written on this topic by academics and politicians, including from the Communist party. Melnikov also expressed strong criticism of the article, saying Putin now “shows willingness to advocate those ideas against which his government has been working for more than 10 years. “What is interesting is that Putin acknowledges himself that state structures do not fulfill their direct tasks,” Melnikov noted. The Russian Orthodox Church has welcomed Putin’s initiatives on improving inter-ethnic relations. Archpriest Vsevolod Chaplin, the head of the Synodal Department for External Church Relations, told Interfax that it was good that the premier had also raised migration problems and urged a reduction in illegal immigration as well as the toughening of migration rules. “I believe the absolute majority of people will support these measures and they will become legislative proposals in the near future," he said. “I don’t like praising current power, but in my opinion the text is brilliant. It answers many questions that society…has been asking lately and takes into account a whole range of ideas that were voiced by the public, and also representatives of the Orthodox secular clergy and Orthodox public unities,” Chaplin observed. Former Finance Minister Aleksey Kudrin focused on the first program article which appeared in Izvestia daily in which Vladimir Putin outlined the main challenges facing Russia, both domestically and internationally. Kudrin admitted having disagreements with the prime minister for the first time after his dismissal last September, without specifying on which issues they had disagreed. At the same time, Kudrin expressed his view on the post-election situation in Russia, which has been marked by a growth of civil consciousness and activism. “I think that the authorities have now found themselves in a completely unconventional situation and they are not quite ready to realize what is going on right now,” Kudrin told Kommersant TV channel. He added that it is not only the allegedly fraudulent election that has set society in motion. The protests were prompted by a number of other problems, including poor guarantees of property rights for the middle class which have emerged over the last 20 years. 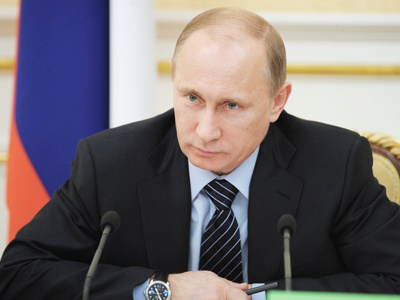 “Putin is very pragmatic. 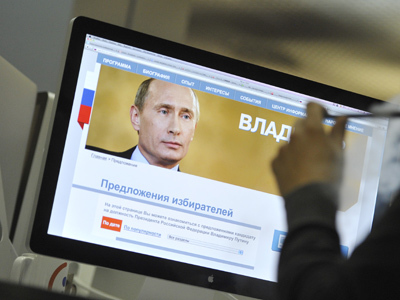 He has a strong political feel,” Kudrin said. “I think that this [last week’s Izvestia article] does not give a full idea about his new position, new brand-named Putin… So I’m waiting now,” he concluded.